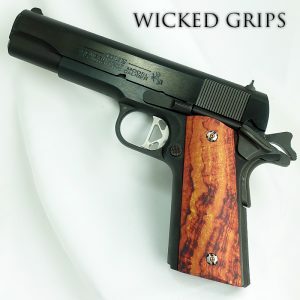 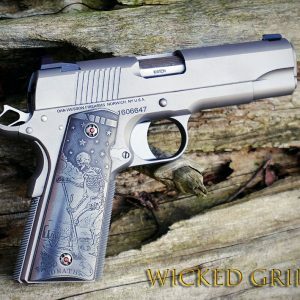 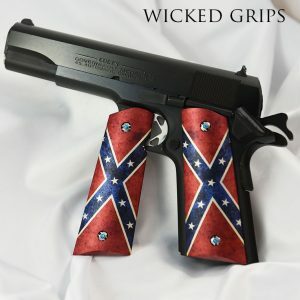 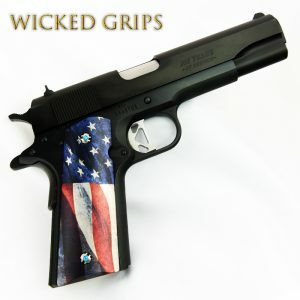 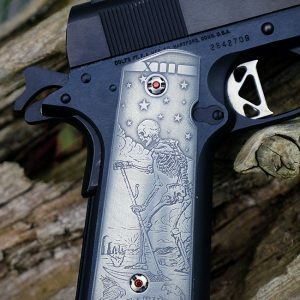 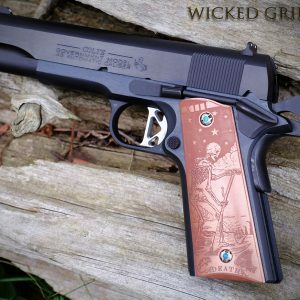 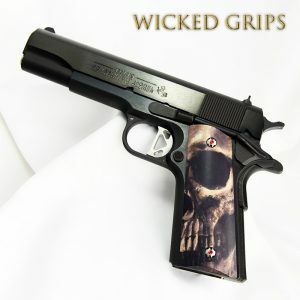 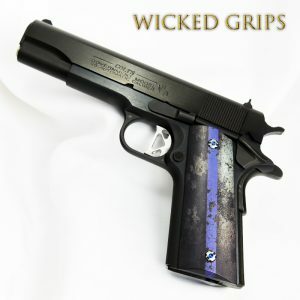 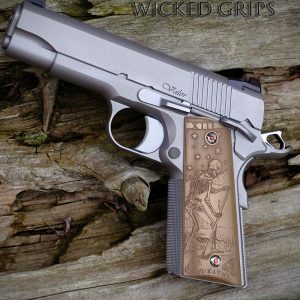 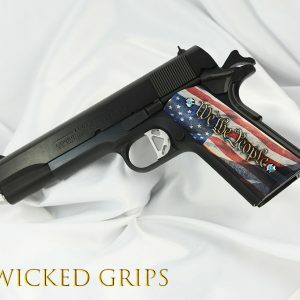 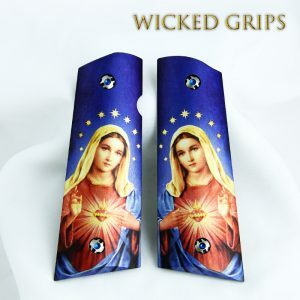 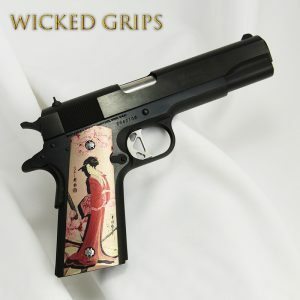 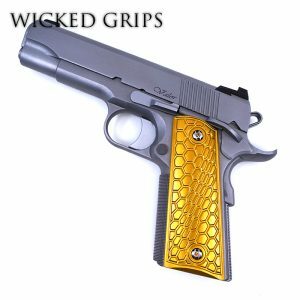 Wood 1911 Fullsize Standard ART gun grips fit the Government model and Commander model handguns. 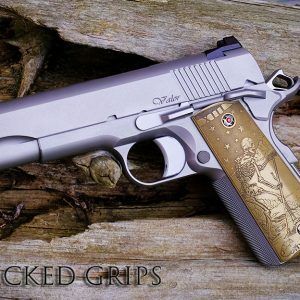 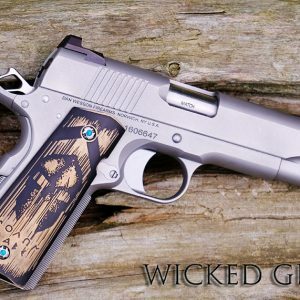 These are the 5″ and 4″ barrel length traditional 1911 sizes. 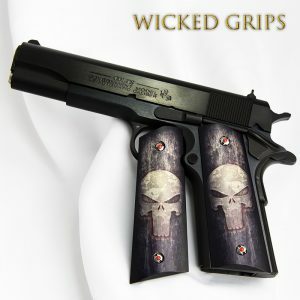 Please see product description page before ordering.